The Howard County Center for the Arts, a 27,000 square foot facility located in Ellicott City, Maryland, is seeking proposals from artists and curators nationwide for solo and group exhibits for the 2014-2015 gallery season. All original artwork in any media, including installations, will be considered for the general review. Qualifications: Work previously shown at the Howard County Center for the Arts will not be accepted for review, nor will work previously submitted to the gallery program in the past year. There is no fee to apply. Artists must be at least 18 years old. Artists and curators should submit 10 to 20 slides or jpgs on a cd with an accompanying slide list, an artist/curator statement, resume and application to exhibit, along with a self-addressed, stamped envelope with sufficient postage for the return of application materials. Incomplete applications will not be reviewed. 360 XOCHI QUETZAL is a FREE artist residency located in Chapala, Jalisco, Mexico. International writers, visual artists, fiber artists, photographers, new media artists and musicians are welcome to apply for 1, 2 and 3-month residencies. APPLICATIONS ARE DUE APRIL 5, 2014 through CAFÉ www.callforentry.org for the upcoming Summer residencies. The Creative Alliance Residency Program provides a highly visible, intense and creative environment for the production of artwork in all media. Artists reside for 1-3 years and benefit from a multi-disciplinary atmosphere located in the center of the Baltimore art scene. Benefits include built-in community, visibility through open studio events and public programs, opportunity to develop and teach unique workshops, marketing support from CA staff, and each artist has an opportunity to present a major project in a 2-person exhibition, performance, screening, community art program or other appropriate project. Applications must include artwork documentation (up to 20 images, 10 minutes of audio/video, or 10 pages of written material), resume, 1 page artist statement, letter of intent, and three professional references. The Crusade Engagement Grant offers $10,000 to a photographer or group of photographers with the most innovative idea for increasing the artist’s audience and collector base. This unrestricted grant is created both to generate and highlight these innovations, and to underwrite the execution of the best idea. We are looking for projects that focus on creating demand for photography and provide a concrete plan to create one-to-one connections between the photographer, the viewer, and the audience. This is not about making work or exhibiting work – this is about finding an audience and engaging them. So apply! Because $10,000 is a nice chunk of change for being creative. Applications must be submitted online and include a $20 application fee. There is no limit to the number of project ideas an individual can submit, however each project must be submitted in a separate application. The deadline to apply is April 1. New Drawing for Beginners Class at School 33! 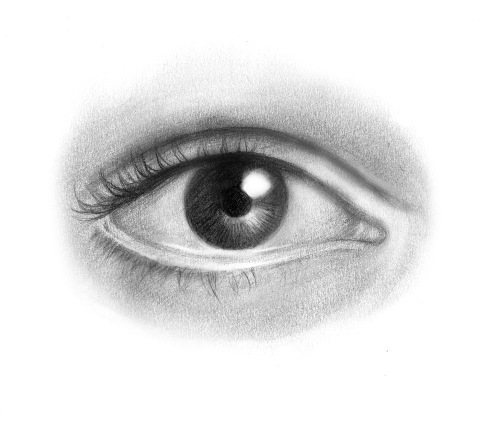 This 4-week workshop offers the absolute basics for getting started in drawing. It will cover topics such as basic materials, lighting, proportion, and space. It is intended for people who have little or no experience drawing, and who want to get started in a relaxed, no-pressure setting! Ismael Carrillo has been working as a visual artist in Barcelona for well over two decades. His artwork appears in various publications worldwide. He currently is teaching at the illustration department of MICA (Maryland Institute College of Art) and at the Fine Arts Department of the Corcoran College of Art + Design, Washington D.C. Please email qpalmer@promotionandarts.com or call (443) 263-4350 for more information and to register! * 5’x5′ max. (5’x5’x3′ max. for sculpture, must fit through the doorway) 80 lb. max. Delivery of Accepted Artwork: Sat., March 29, 2014 from noon-3pm or by appt. 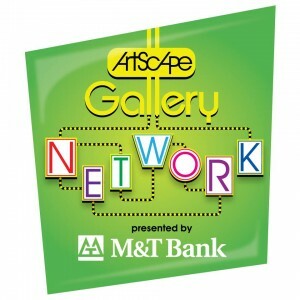 Welcome to the Artscape Gallery Network’s official page! “Like” us for fun information on exhibits and how your gallery can join Baltimore’s gallery network! Artscape Gallery Network application HERE.